I created my card today when the new 2016 Occasions Catalogue went live & suddenly realised that I hadn’t shared it with you. “Balloon Celebration” is a 2 or 3-Step Stamping set. Love it when that happens. 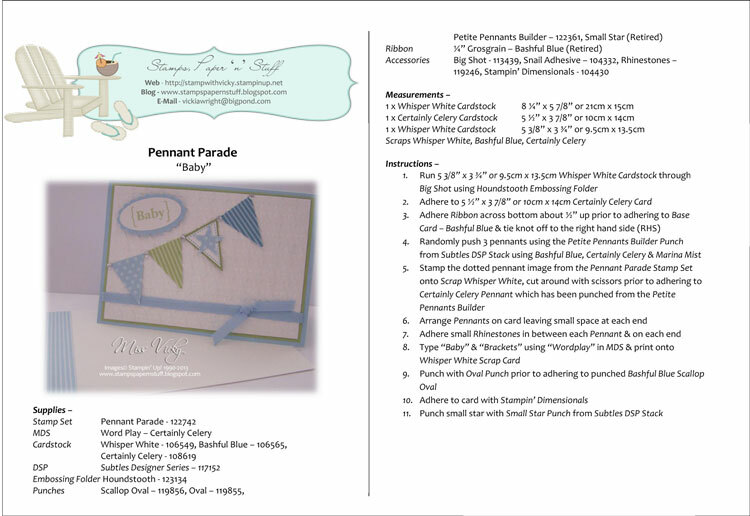 It also has a matching “Balloon Bouquet” Punch which means it is sold as a bundle & you are able to save 15%. After my photo was taken, I realised I hadn’t stamped the balloon outlines around my images. I’ve since done that & they popped immediately. I have also posted the card off to a friend so no updated photo. 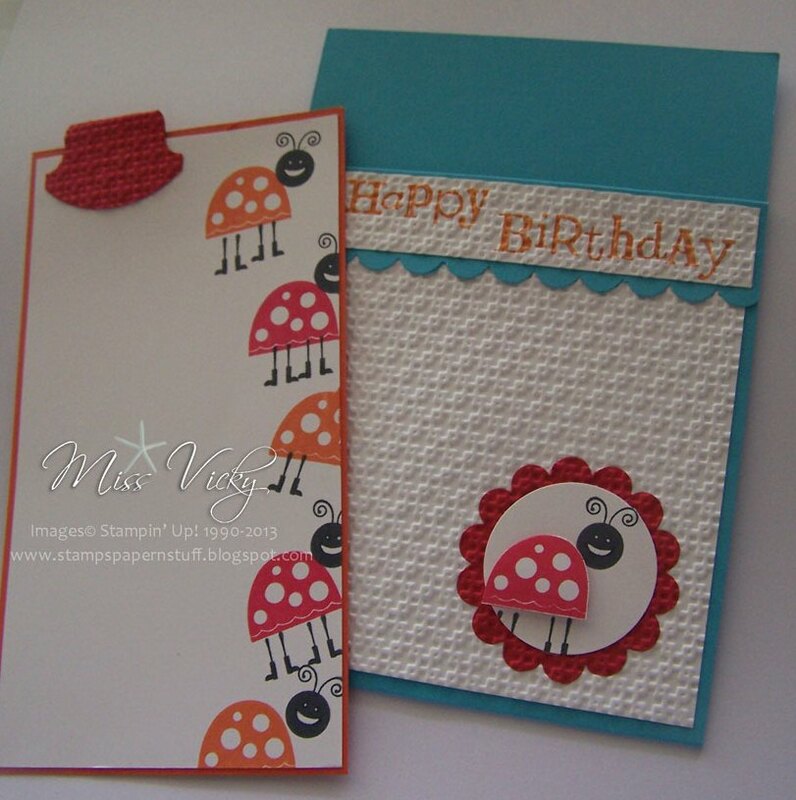 There is a free tutorial for you to download & create your own card. Click on the link above the photo. Tip – When stamping over images, be sure to select colours that will not mix & become yukky colours when overlapping. My 2nd Catalogue Launch was last Saturday with a couple of lovely ladies turning up. We had a lovely time, chatting, laughing & creating a card using “Sprinkles of Life”. I thought it would be a lot of fun to create something different to my first one as it showcases how versatile this set can be. We still stuck with a kid’s card. I saw something similar on Pinterest a little while ago & thought it a great idea to create a card. I did change mine around a little, well a lot. The DSP I used on this card is Pool Party DSP from the Subtles Pack but is now retired. For the little dots I used the Rubber on the top of a Pencil with Pool party. Sometime ago I was asked to create a card similar to the here, but with a “Digger”! I did create a couple of cards after I was asked & then promptly sold them to family. They got in before I could say “not that one” as they usually raid my boxes when visiting. So when I had to re-create another, my first thought was Punch Art as I didn’t want to do the same. Now, I am not the best at this type of “Art” but I can say I am really happy with this card. I also did my “Digger” a little smaller as I didn’t want it t take over the whole card, so for that reason, it was a little fiddly, but I got there in the end. All the measurements are the same as my previously card except for the Digger. Since the photo has been taken I did type “CAT” & placed it on the card too. No machinery is quiet complete without that name/brand (I think so anyhow, being a ex-miner). I even managed to get little ink onto the cab, but hey I call it “coal”! Body – Cut a piece of Daffodil Delight Card & shape as per the photo. Cab – Layer a piece of Silver Foil layered onto a piece of Basic Black &adhere to the body. Engine – Score a piece of Basic Black Card & adhere to the Body. Pump – Cut a small piece of Basic Black & adhere to Body. Punch a small Basic Black Circle from the Owl Builder Punch, cut in half & adhere to the top of the Pump. Boom/Arm – As I wanted this to be interactive & moving, I cut 3 pieces of Daffodil Delight into different lengths & put together using Silver Mini Brads. These are my Pins. Bucket – I cut a piece of Basic Black Card into a small square, cut it in half at an angle & adhered to the bottom arm. 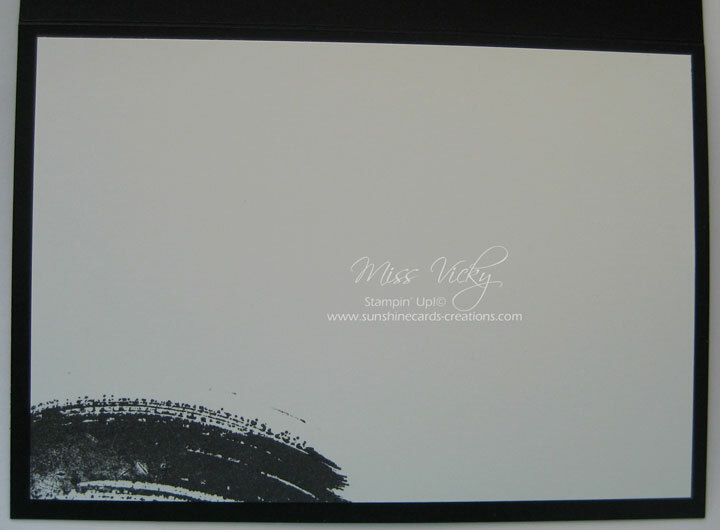 Shoe – I cut a piece of Basic Black Card, rounded the corners with the Project Life Corner Punch. Track – I cut a small piece of Silver Foil & adhered across the middle of my Shoe. To make it look a bit more real, I decided it needed a bit of coal, so I stamped an image from “Work of Art” in Black Memento. I adhered the Shoes to the card with Adhesive & then popped the Body above them with Stampin’ Dimensionals. As I mentioned, I am not the best at Punch Art, but I do hope you like my version of the Digger. … meets the Bokeh Technique. My card today is one I saw on Pinterest a little time ago & thought it perfect for our Bokeh Technique Class last week. We did a little sponging using Lost Lagoon & Pear Pizzazz Inks. 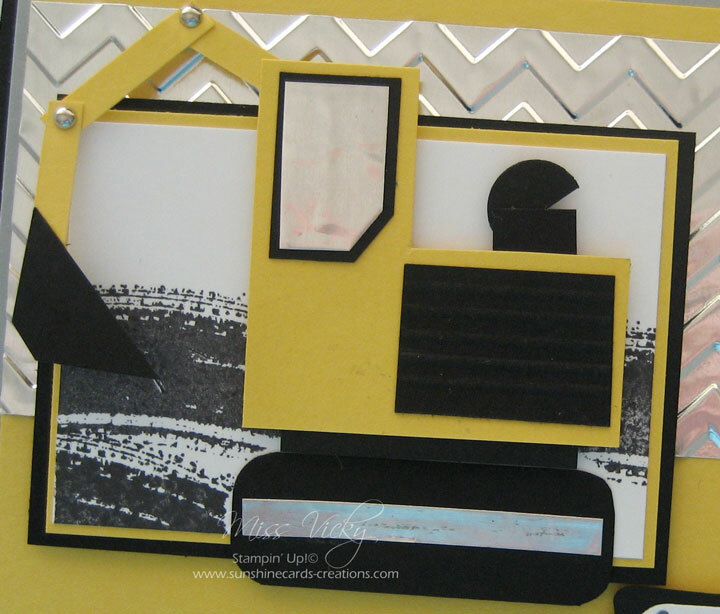 Love these 2 colours together & layered onto Basic Black Card makes the colours POP! We applied our Bokeh Technique to the sponged background & stamped the balloon strings direct onto the card. 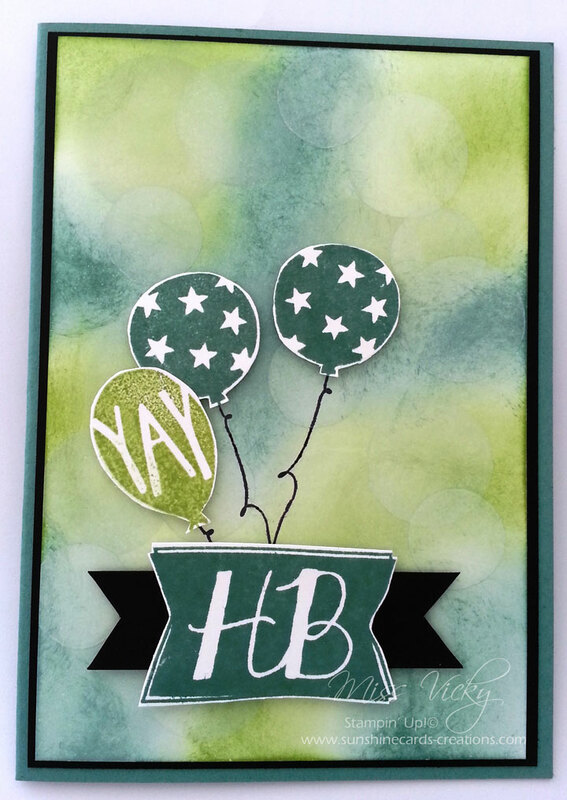 For the Balloons, we stamped 3 onto scraps of Whisper White Card – 2 x Lost Lagoon & 1 x Pear Pizzazz, fussy cut the Balloons only prior to adhering to Card Front with Stampin’ Dimensionals. The sentiment was stamped onto a piece of Whisper White Card, prior to fussy cutting, adhering to a piece of Basic Black Card & adhering to front with Stampin’ Dimensionals. We layered the card onto Basic Black & then onto the Base Card – Lost Lagoon. I have 1 kit left which is available for purchase. It includes the Tutorial but no stampin’ (as per SU!’s policy). If you are interested, please email me – vickiawright@bigpond.com (Aus residents only). My card has been created using our sketch for this month. I again decided to use “Boys Will be Boys” which has grown on me & since using it here a lot of other ideas have popped into my head. I’ve had this Silver Foil sitting in one of my drawers for a couple of years & thought this was the perfect time to use some of it. 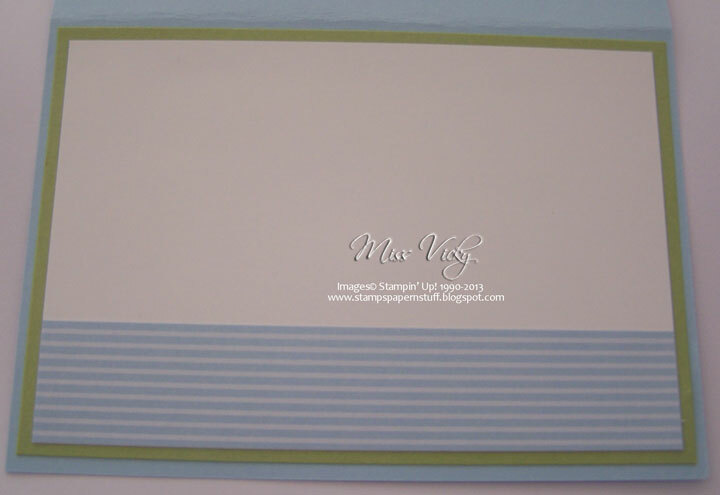 I decided to emboss it using the Chevron Embossing Folder prior to adhering to a piece of Tangerine Tango Card. 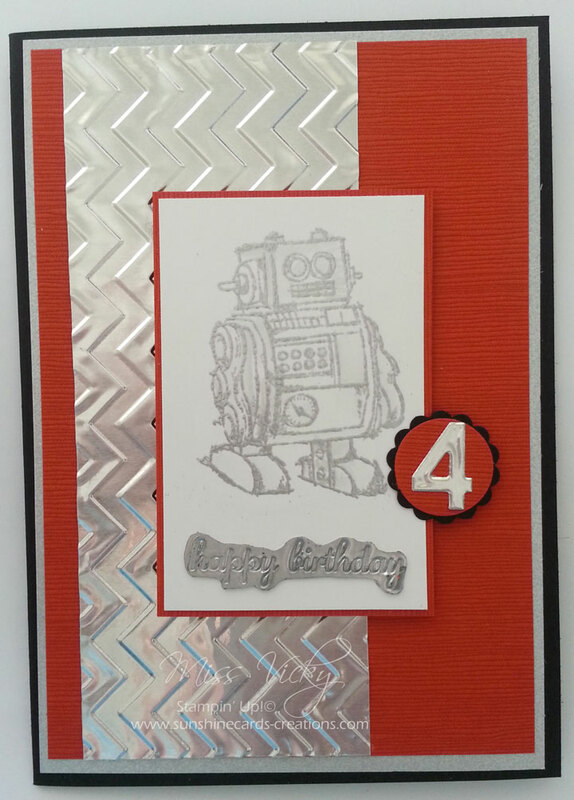 I stamped the Robot Image onto a piece of Whisper White Card using Versamark & Smokey Slate Inks. I embossed it with Clear Embossing Powder & set with Heat Tool before randomly colouring with my Blender Pen & Smokey Slate Ink. For my greeting, I decided to try the Faux Metal Technique to match the Silver Foil & the embossed imaged. If you haven’t tried this technique before, you will be amazed at how hooked you will become. It gives such a rich finish to your card. I rubbed Versamark over a piece of Whisper White Card, poured Silver Embossing Powder over the top & heat set with a Heat Tool. I repeated this 2 more times. On the 3rd time & while still warm, I then carefully stamped my greeting into the embossing, ensuring my stamp didn’t slip & slide. The stamp tends to leave a deep metal image, hence giving the effect of “Metal”. In fact, I liked it so much that I created another card with my greeting cut into a Banner at one end & using a Tangerine Tango Dot from the Brights Collection Dots. 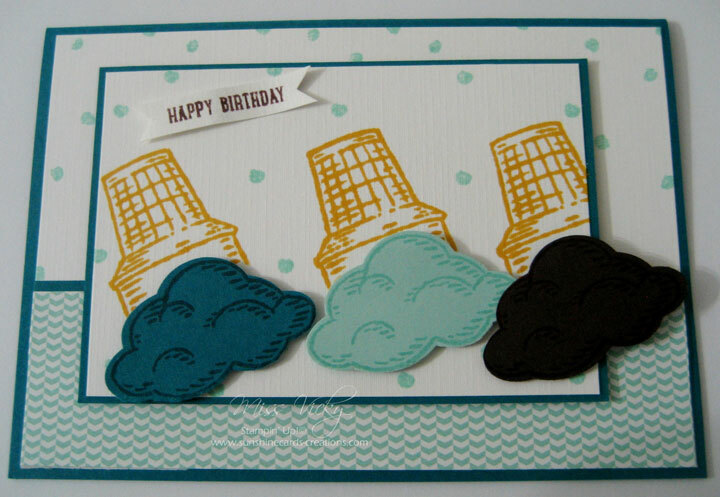 To create your own card, click on the link below for your tutorial. This is a stamp set that I’ve had sitting on my shelf for sometime. As it has never seen ink, I thought it would be the perfect time for it to be used. 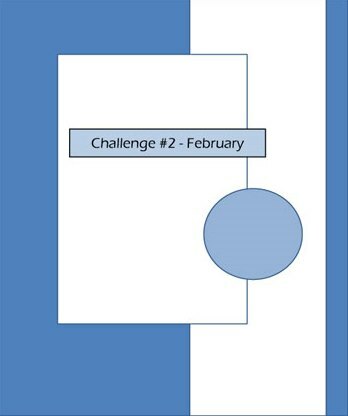 My card today is one I did for our monthly challenge. Our challenge is for all the ladies in my Volunteer & Technique Classes as well as Customers who would like to play along. In fact, anyone is quiet welcome to play along. 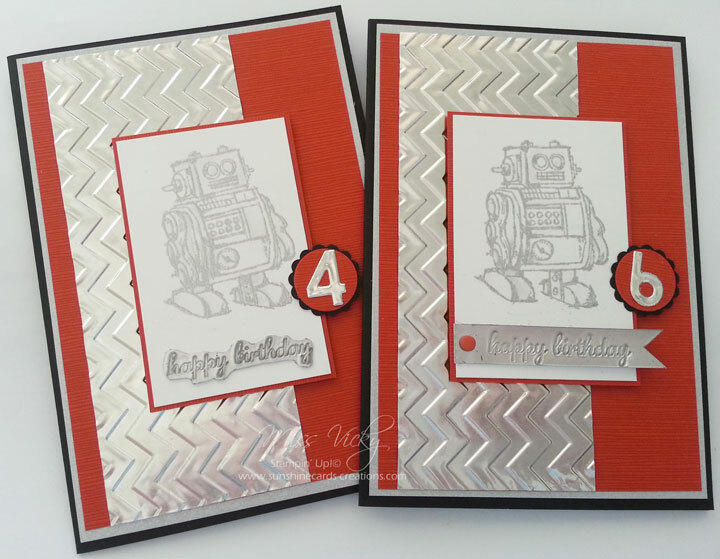 I was determined to use the DSP – Best Year Ever from SAB 2015 for my card. As I was sort of playing with colours, this stamp set popped into my mind. I wanted it to be a boys card, but after seeing the finished card, it could easily be for a girl too. The DSP for some reason reminds me of blocks. 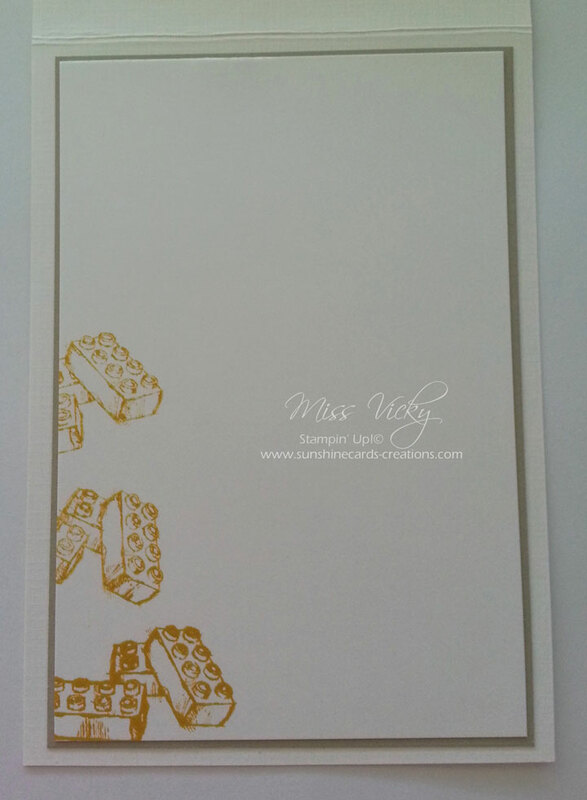 For the inside of my card, I randomly stamped the “Lego” Images onto Whisper White Card with Crushed Curry Ink prior to adhering to a piece of Sahara Sand Card & then to the inside card. It is a fairly easy sketch, but one that I’m sure the ladies will love. If you get a spare 5 minutes why not have a go. 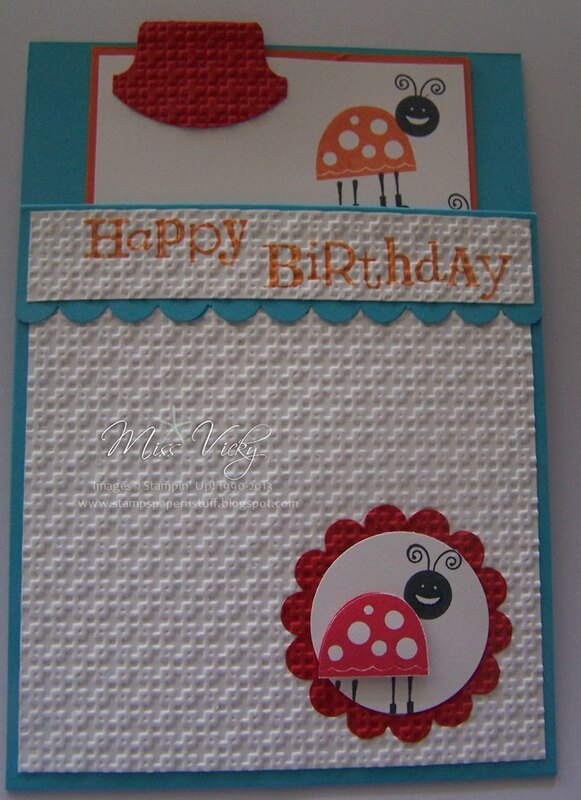 It is a great way to get some of those cards created that you need for upcoming birthdays, etc. 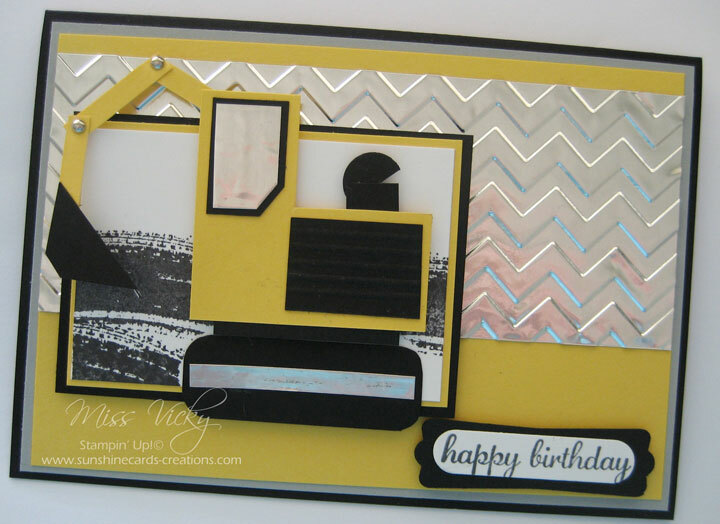 Please click on the link below to download the tutorial to create your card. Yahooooooo, I have finally managed to use MDS for a card – little though it is, I did it!!!!!!! I have played with it over the weeks since purchasing it & I must say I LOVE it. I don’t know if I will use it that much but hey it is a start & who knows what I will create in the future. For the moment I am quiet happy with myself with what I created. I’ve been creating Baby Cards for The Handmade Expo the last couple of weeks as this is one sort of card I seem to sell a lot of. I don’t know what it is about them that seems so popular but the public love them. Maybe it is the clean look as I like to keep my Baby Cards mainly White with just a little bit of colour. I cannot take the credit for my card today as I found it on Google, so please if you recognise it, let me know as I would love to give you the credit for your beautiful card. I did change the colours a little. Not only did I manage to use MDS but also the stamp set “Pennant Parade” which has been sitting on my shelf gathering dust. I also used my new EF – Houndstooth. I wasn’t too sure if I would like this folder, but I have to say “YES”……………… AND can see myself using it on lots of things. Thought I would show you one of the cards we created in our Technique Class a few weeks ago using the great little stamp set “Bug Me“. I think this little set is overlooked in the Catalogue, but has a heap of possibilities & uses. I love the end result. So bright & happy for a birthday! For the class we created 2 cards from the same set. One for the girls, whil ethe other for boys. The girl’s card I will post in a couple of days, so hopefully you will pop back then.